Diana Guardado, Author at Design. Develop. Market. So far Diana Guardado has created 1 blog entries. 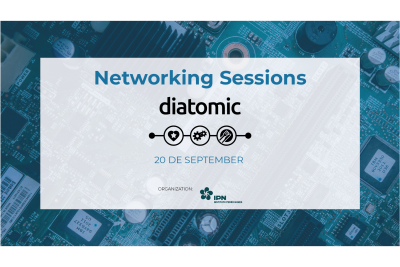 During the months of September, October and November the DIATOMIC starts on the road, passing through Portugal on a RoadShow, in some of the best incubators and business centre in Portugal and Spain.